Discover clean, cozy spaces that sufficiently meet your requirements without being hard in your pocket. 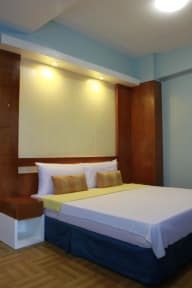 Our rooms boast useful facilities such as free WiFi Internet access, refrigerator, and private toilet and bath. Trust our dependable support features to make sure you enjoy a worry-free stay. We offer 24/7 security and a travel agency to ease immediate concerns while you are here at Leesons Residences. 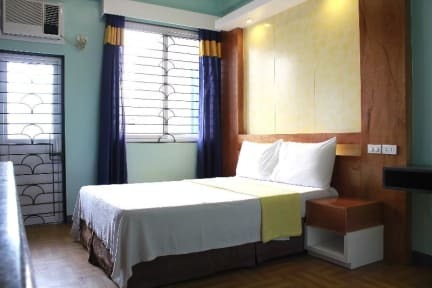 At Leesons Residences, each accommodation in Malate, Manila that we offer is furnished with the necessities required of a relaxing sanctuary, all at an affordable cost.